[IDALMSA-4959] - Question Builder - Deleting a section after delete a question that was referenced by a repeated section redirects the user to a visualforce error page. [IDALMSA-5381] - Assign Records - Sort pick lists. [IDALMSA-5427] - Assign Records - If user add some filters the submit and cancel buttons are not displayed. [IDALMSA-5433] - Assign Records - Visualforce error when user try to assign the same record twice. [IDALMSA-5461] - Survey Builder - Deleting a question required by mapping deletes the logic but not the question. [IDALMSA-5528] - Post install script failed with 201 contacts assigned to a mobile user. [IDALMSA-5540] - Assign Records - Unassign records is not working properly for more than 250 records. [IDALMSA-5571] - Job - Closed surveys are not displayed in task detail. [IDALMSA-5681] - Cannot sync job with few pictures attached to the survey. [IDALMSA-4953] - Allow to create repeated Performance Target Names when there is no active one. [IBTFF-414] - On Android 4.0 and above, black footers with Next and Prev buttons in collect data and footer, header in view data are invisible when job is edited. [IBTFF-456] - Saving job without name didn't work fully correct. [IBTFF-467] - If language is changing to spanish after forms are loaded app crash. [IBTFF-995] - Fix failing acceptance test cases due to changes in loading data for View Data view. [IBTFF-712] - Include StrictMode dev tool in TaroWorks codebase. [IBTFF-856] - Handle situation when Response with Error 20004 doesn't have submissionId header. [IBTFF-880] - Gracefully catch "java.lang.RuntimeException: Document has no root element!" exception being thrown from within ODK parseXML method. [IBTFF-881] - As a FO, I want to have possibility to re-fetch data with full context. [IBTFF-947] - Check if network interface is ready to use after device wake up. [IBTFF-948] - Implement smart API re-try logic to reduce amount of connectivity issues when network signal isn't stable. [IBTFF-960] - Update text of 8000x error messages and do layout adjustments in error dialog box. [IBTFF-965] - User can clean sync notification. [IBTFF-983] - Implement simplified background communication using local Binder implementation and local broadcasts. 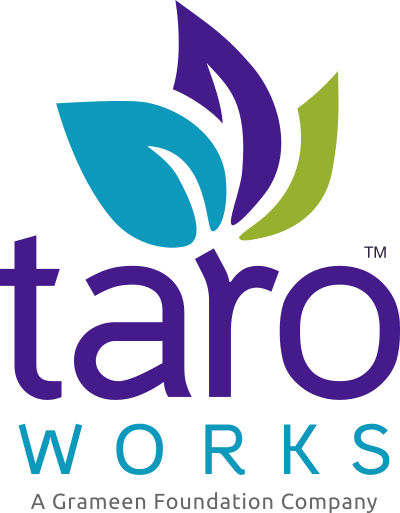 [IBTFF-985] - Add creation of TaroWorks directories to application initialization process. [IBTFF-1060] - As a FO, I want to see error message if submission response is successful but there is no submissionId returned in a header.